It's delightful, it's dynamic, it's dewetting! Dewetting image. 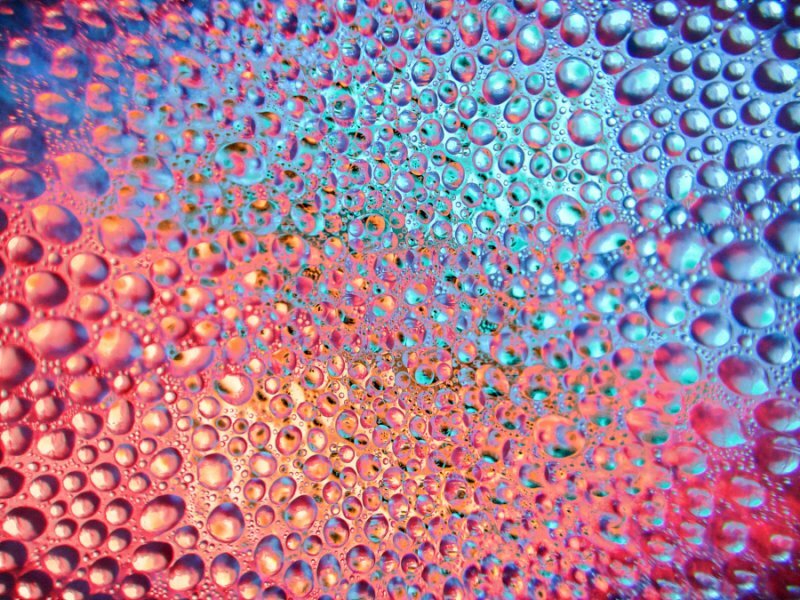 Dewetting is the opposite of ‘spreading’, a familiar process which can be observed day to day, such as when a drop of oil is placed on the surface of a pan. “At first sight, one might have expected that dewetting is just the time-reversal of spreading. Surprisingly, we found that dewetting not spreading in reverse” said Prof Carl Brown from Nottingham Trent University’s School of Science and Technology. “Instead of a smooth sequence of drop-like shapes, the dewetting film forms a rim at its own edge which retracts at constant speed for most of the dewetting process”. Materials provided by Northumbria University.